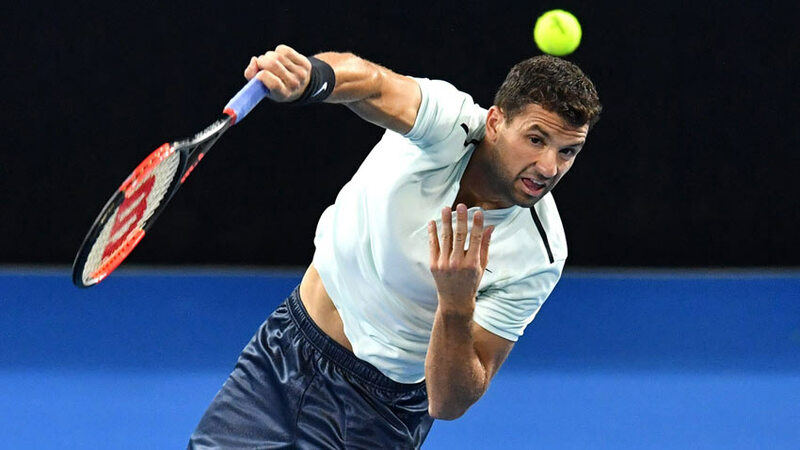 Bulgaria’s best tennis player Grigor Dimitrov dropped out from the top 10 of the world ATP rankings for the first time in 16 months. 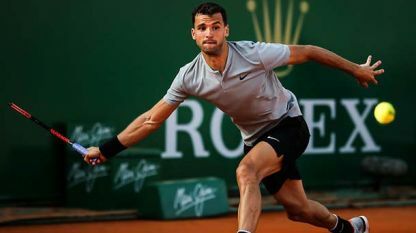 Dimitrov was among the world’s best 10 tennis players since July 16, 2016. 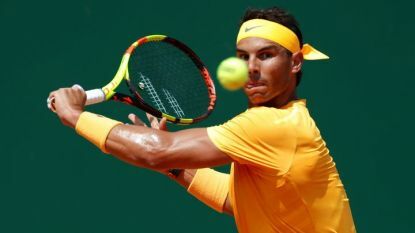 He dropped nine positions in the ranking after his loss at the round of sixteen of the 2018 Paris Masters. Dimitrov did not qualify for the Nitto ATP Finals in London and currently ranks 19th with 1,835 points. Novak Djokovic (Serbia) advanced again to the first position in the ATP ranking, followed by Rafael Nadal (Spain) and Roger Federer (Switzerland).